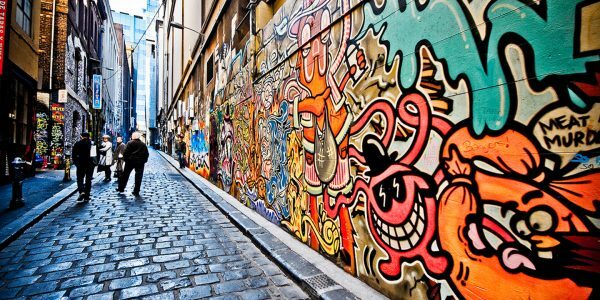 The world is full of incredible locations and places to visit. No matter how much you travel it would probably be impossible to see them all. 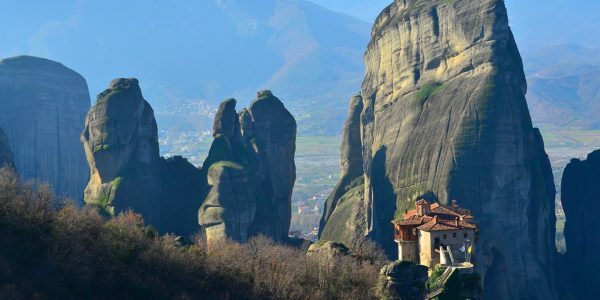 Even for those travel addicts who make it their life goal to see everything our beautiful planet has to offer, there are still a few really interesting places that are completely off limits no matter how hard you try. 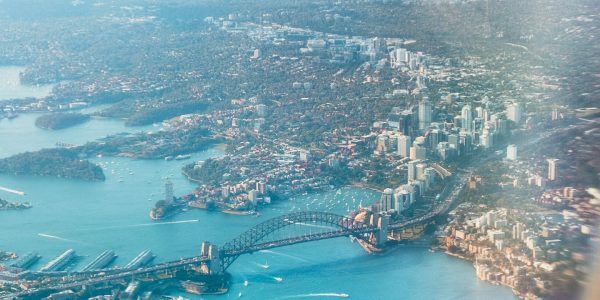 Here are the twenty-five most forbidden locations on Earth. If you are brave enough to try, don’t say we didn’t warn you. 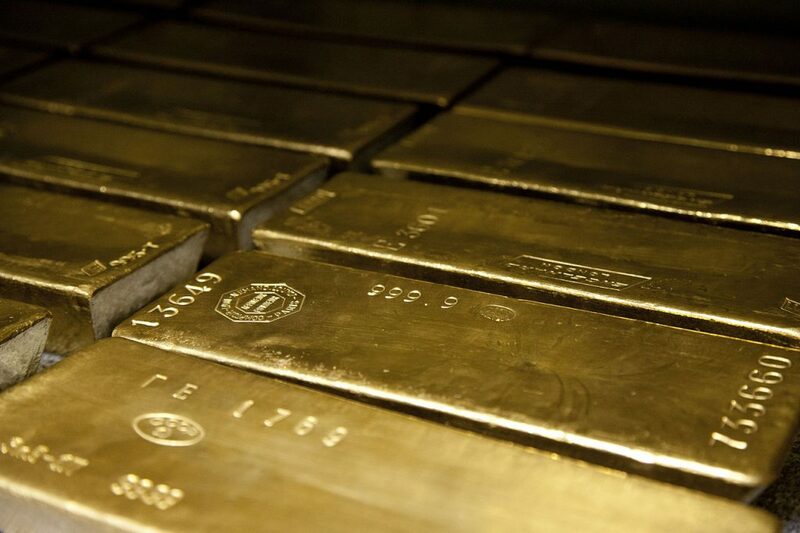 The Bank of England’s Gold Vaults hold over 400,000 bars of pure gold, making the total value of the room about £140,000,000,000. The key to get into the vault is over 35 inches long, and the names of people with access to vaults is a national secret. 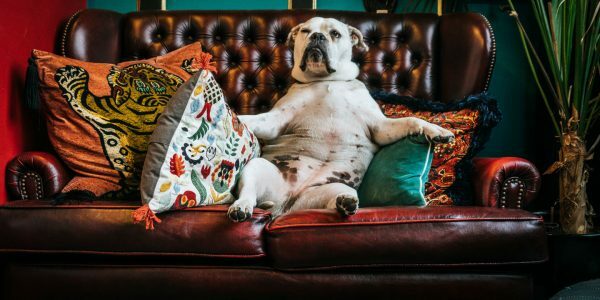 Your best bet to get in? Become the Queen of England. If you thought the Bank of England was hard to get into, just try to get into the Fort Knox Bullion Depository. 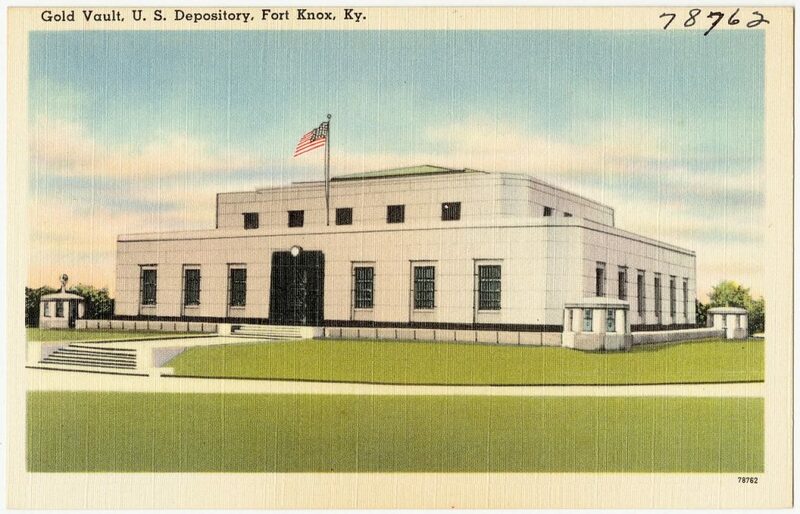 Behind closed doors, Fort Knox holds 5,000 tons of gold bullion, almost half of all the gold in the United States treasury. No one person knows all the procedures to open the vault & No visitors are permitted into the facility and only one president, Franklin D. Roosevelt, has ever been inside the Vault. 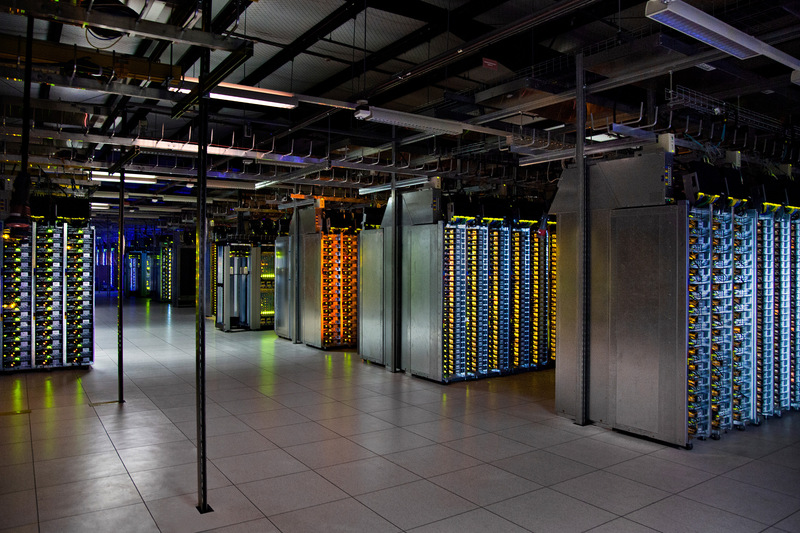 Opened in 2006, The Dalles Data Center in Oregon is Google’s first and primary data center. Basically, if the internet was a physical location, this is where it is. Obviously that means only a select few people are allowed into the facility, though you can take a virtual tour with Google Street view! 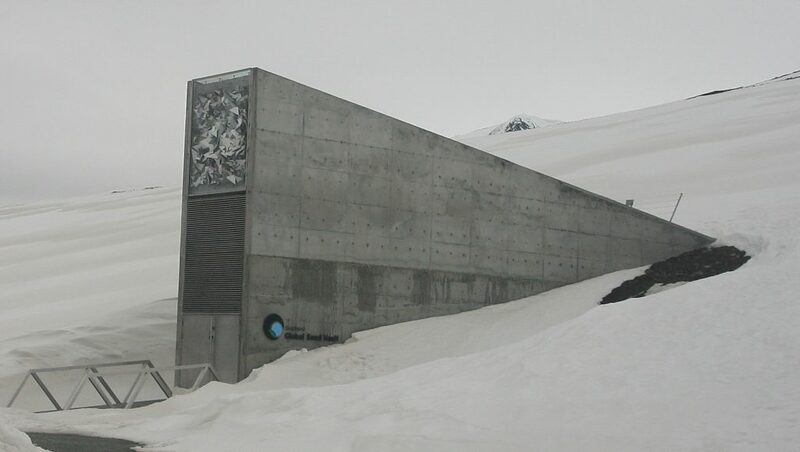 Like a Noah’s Ark for plants, the Svalbard Global Seed Vault in Norway is humanity’s last hope for survival if all the plants in the world are ever wiped out. Although you can walk right up to the vault at any time, private visits inside the Svalbard Global Seed Vault are not allowed. Area 51 in Nevada is a Top-Secret United States Air Force base which is rumored to be the final resting place of the UFO that crashed in Roswell, New Mexico. 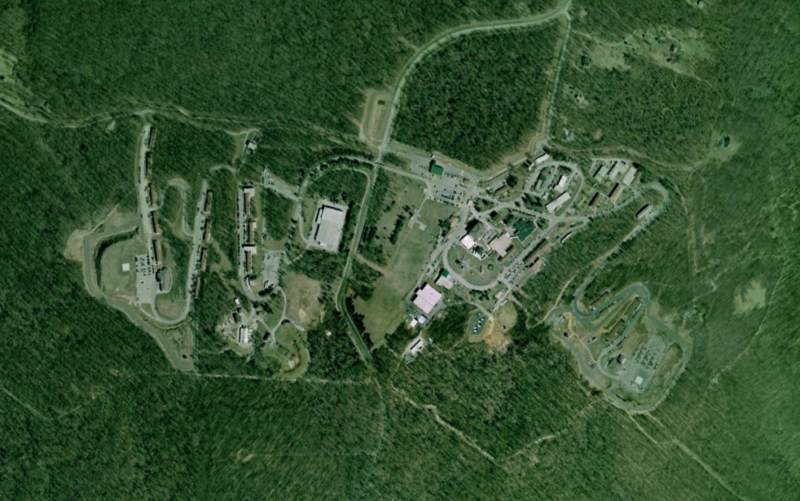 The area surrounding the base is permanently off-limits to both civilian and normal military air traffic, and the perimeter of the base is marked out by orange posts and patrolled by guards in white pickup trucks and camouflage fatigues. 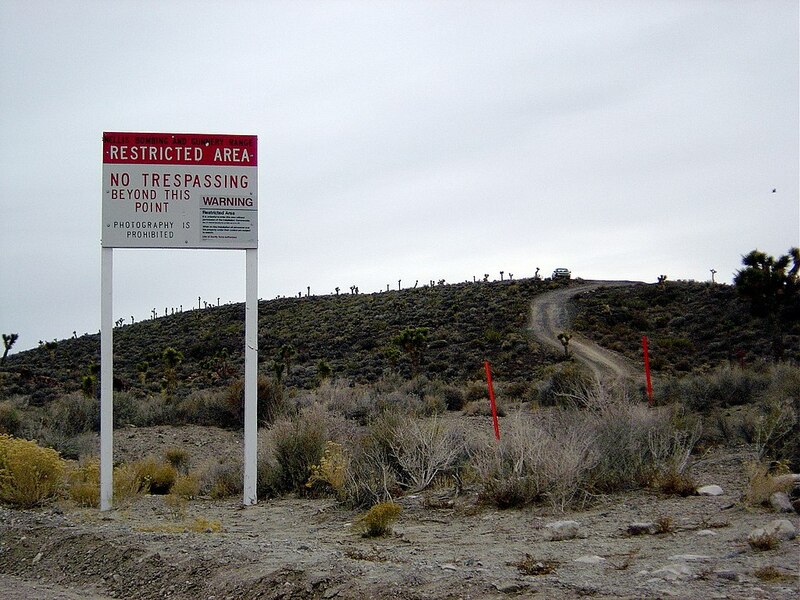 The best way to get access to Area 51? Become a high ranking member of the USAF and then just maybe you can get in. While it is true you can visit the Coke vault in Atlanta, don’t expect to get to venture inside. 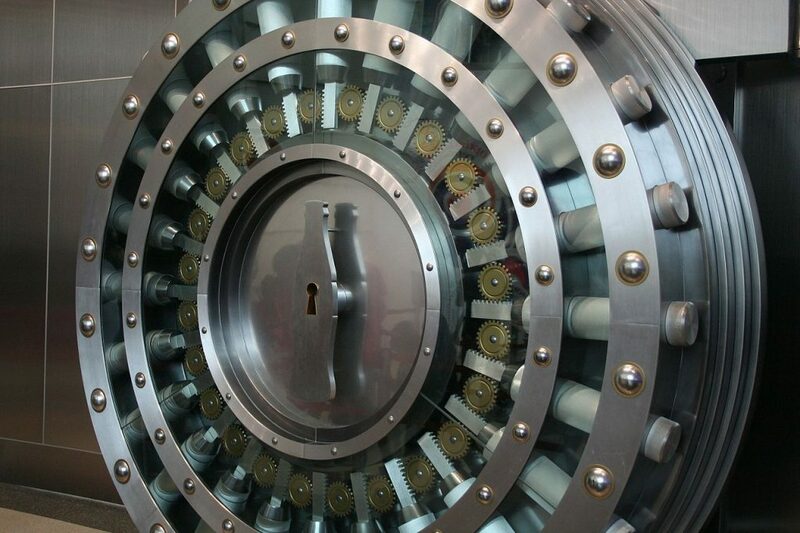 The vault, which holds the secret formula for Coca‑Cola is a secure location where only the select few get to enter. While it’s not entirely true that only two people know the formula, it is true that you won’t be one of those people. This is one of those places that is forbidden for your own good. 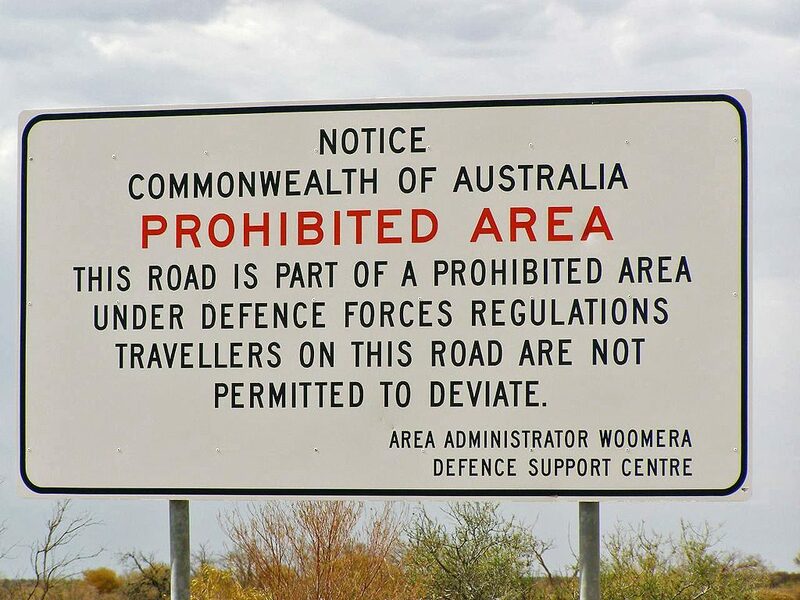 The largest land-based test firing range on the planet, the Woomera Test Range is used by Australia and its allies for testing weapons and war games. At any given time they could be dropping bombs, firing missiles, or generally blowing things up. So, maybe just don’t go there. Located just outside of Washington, DC, is Mount Weather. 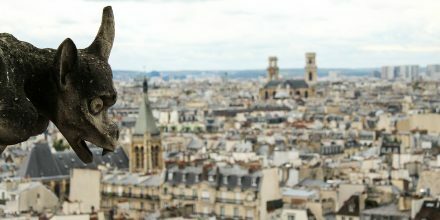 If the Vaults from the Fallout Franchise were a real place, this is it. Allegedly you could survive an apocalypse indefinitely here, which is probably why the President and the highest-ranking U.S. government officials will go in the event of just such a disaster. 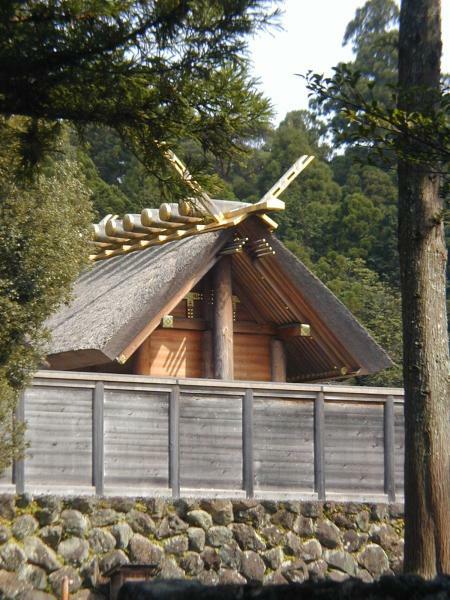 Considered the most important shrine in Japan, Ise Grand Shrine is dedicated to the worship of the sun goddess Amaterasu. The only people allowed access to this holy site are the priest or priestess of the royal family, so good luck getting in. 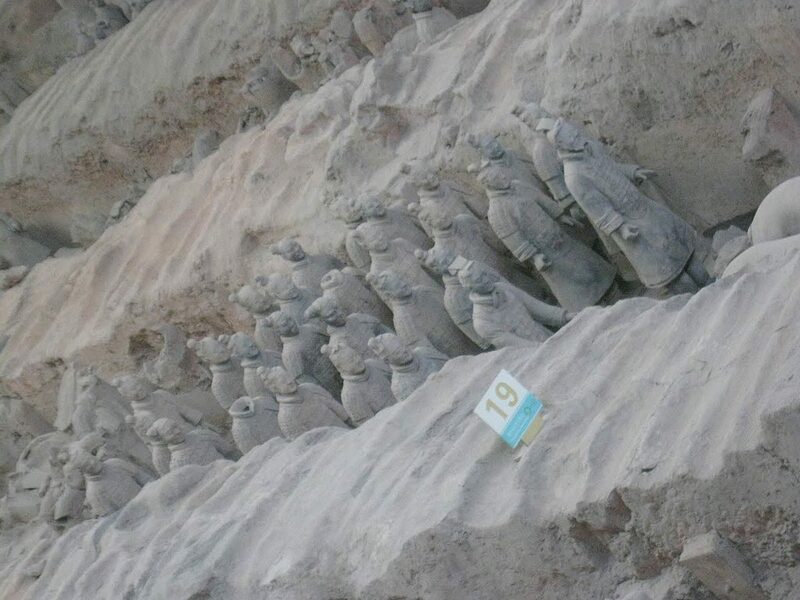 You will instantly recognize the tomb thanks to the Terracotta army that made it famous, but the Chinese Government has been intensely protective of the tomb of their first Emperor, and not just because of the lake of mercury allegedly inside the tomb. Only very specialized Chinese archeologists are allowed to enter the tomb. 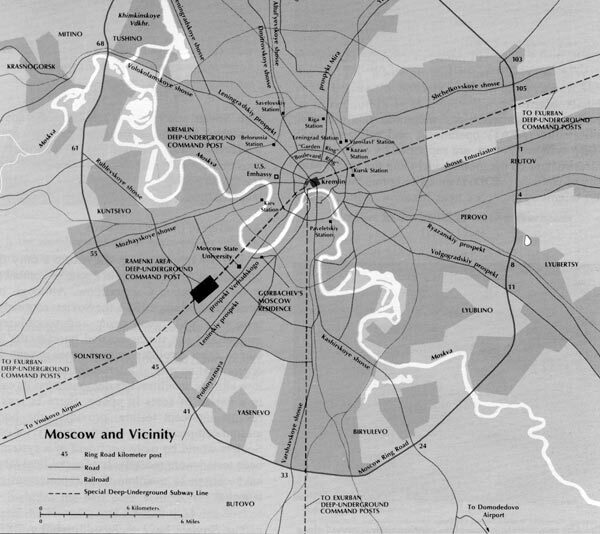 Built by Stalin, Metro-2 extended from the Kremlin to KGB bases and Stalin’s homes outside of the city. In the event of nuclear war it was intended to allow hidden evacuation of Soviet leadership. What makes this place so forbidden? To this day, Russia denies the very existence of Metro-2. 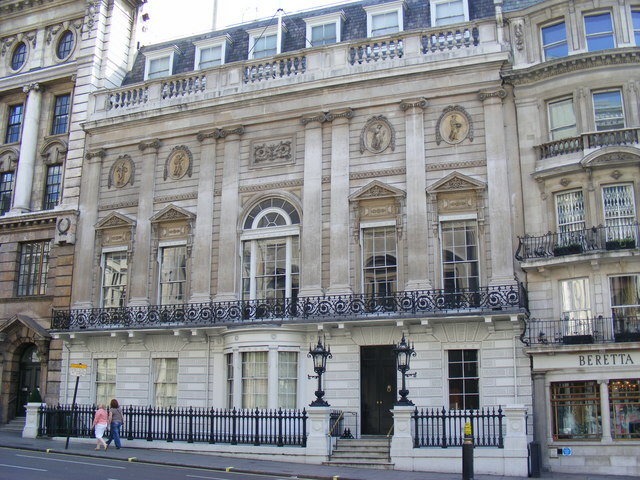 The most exclusive gentlemen’s club in England, in order to be invited to enter the club, you must be male and a member of the highest level elite class. The only woman ever to enter was Queen Elizabeth for Prince Charles Bachelor party. So pretty much Kings and Princes only, mostly. Good luck. Owned by the Australian Government, Heard Island is among the most remote places on Earth, and completely uninhabited. Without a special permit to the area entrance to the island is forbidden, so that no one will disturb the fragile ecosystem. Quick, name a U.S. military base that no one is allowed to visit. No, we aren’t talking about Guantanamo, we are talking about Diego Garcia in the Indian Ocean. Home to 654 buildings and about 4,000 military personnel, no one knows for sure exactly what goes on at the base on Diego Garcia. Rumors range from a secret military prison to a Ground Station for the Global Positioning System. 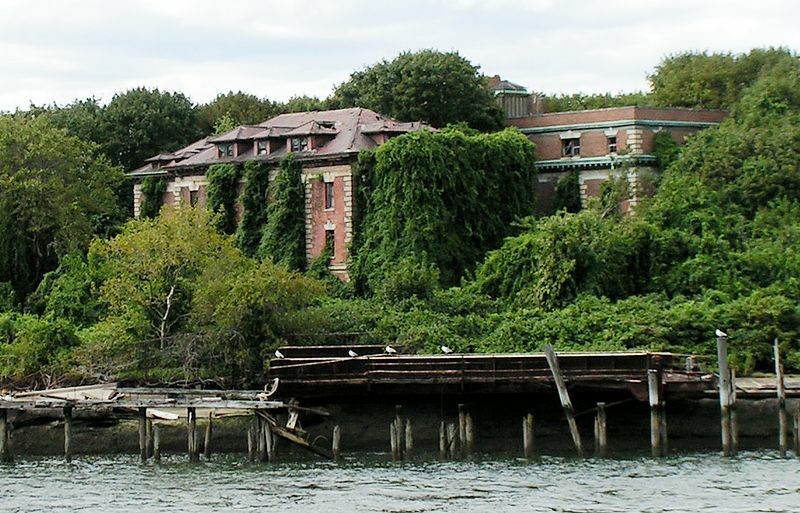 Once the site of a hospital, North Brother Island is now uninhabited and designated as a bird sanctuary. 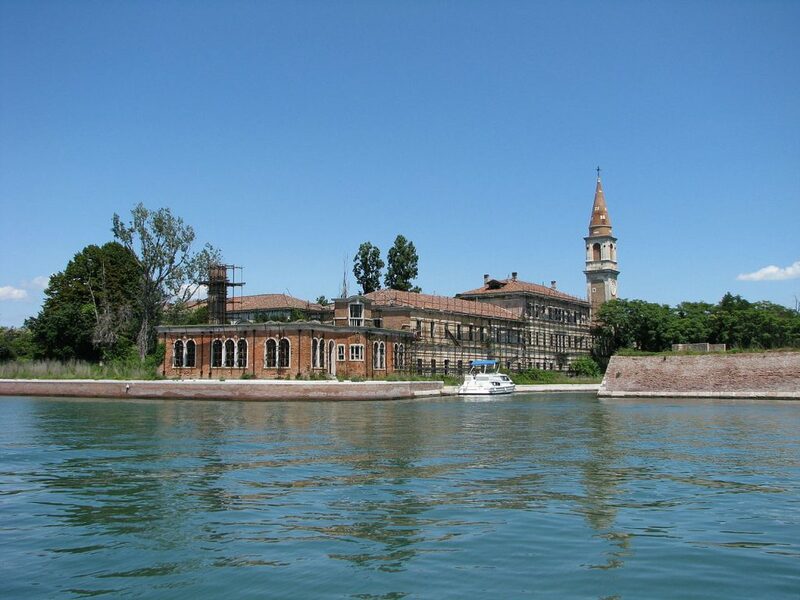 The island is currently abandoned and off-limits to the public, and most of the buildings that are still standing are heavily deteriorated and in danger of collapse. If the Illuminati were real, this is where they would hang out. An exclusive club that has included every Republican President since Coolidge, titans of industry, several politicians, and occasionally an artist. 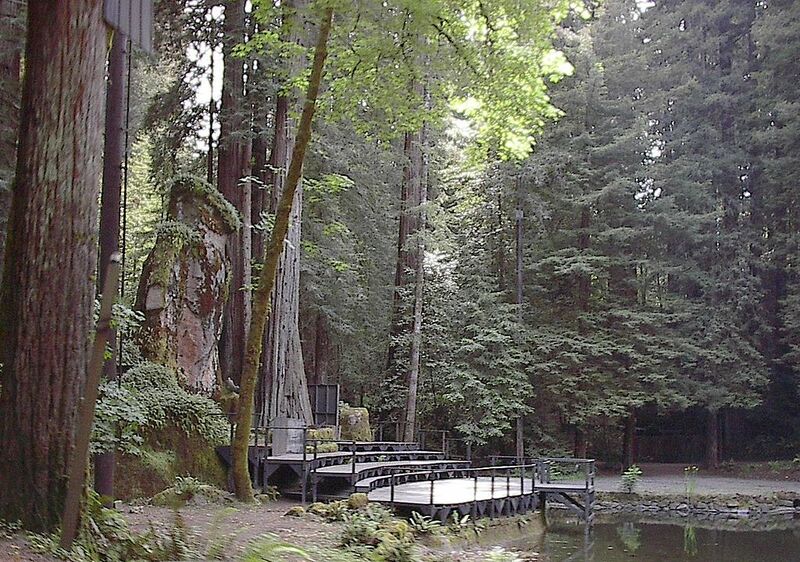 The Bohemian Club has been around for over 150 years and holds power over things such as commerce, industry, and politics in the United States that no other group has ever had. 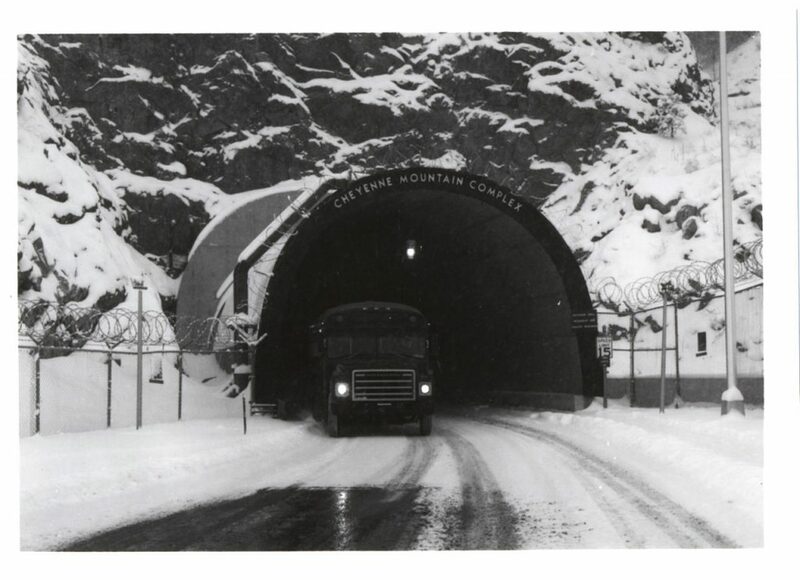 A military installation and defensive bunker built inside a mountain in Colorado, Cheyenne Mountain is the former home of USSPACECOM and NORAD. These days only 30% of the complex is used for any official activity. 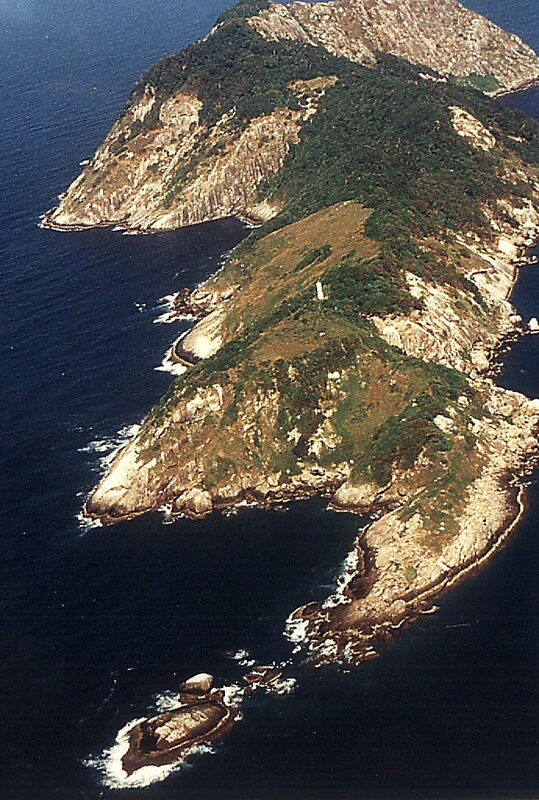 Home to the Golden Lancehead Viper whose venom literally melts human flesh, access to this island is banned. Not that you would really want to visit anyway, what with snakes with acid venom roaming around. 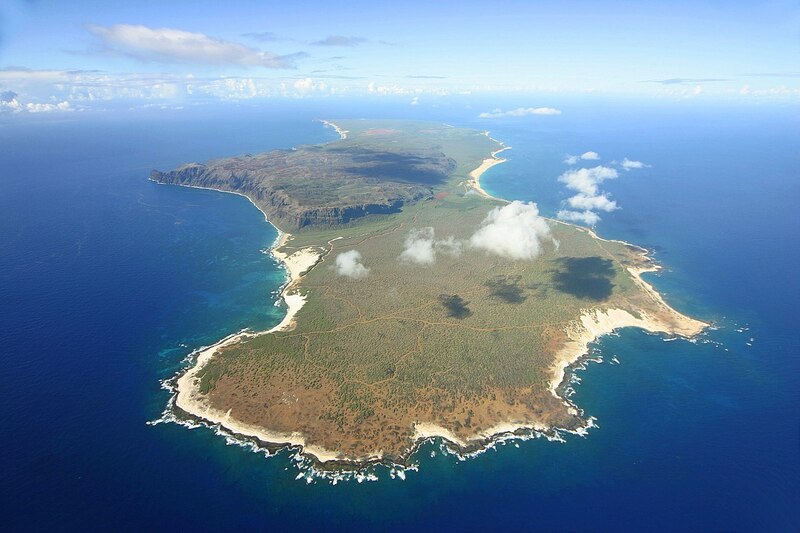 Known as the “Forbidden” Hawaiian island, Niihau has been privately owned by the same family since 1864. In 1952 outsiders were banned as a means of protecting natives from a polio epidemic, and the islanders just never saw a reason to lift that ban. You can only visit if you are close friends or family of the island owners. 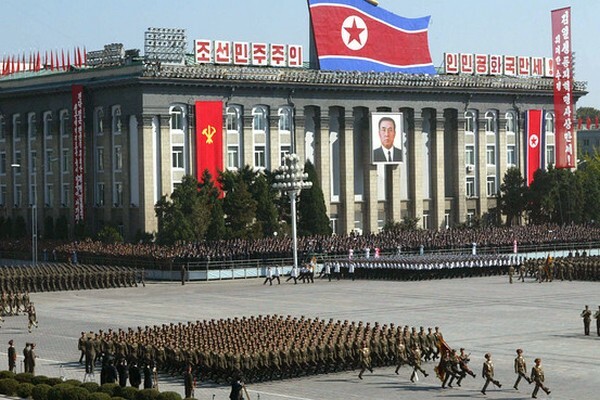 Little is known about what goes on in Bureau 39 in North Korea. What we do know is Bureau 39 is an organization that seeks ways to gather the foreign currency in order to support the supreme leaders of North Korea, allegedly via money laundering, counterfeiting and other unlawful dealings. 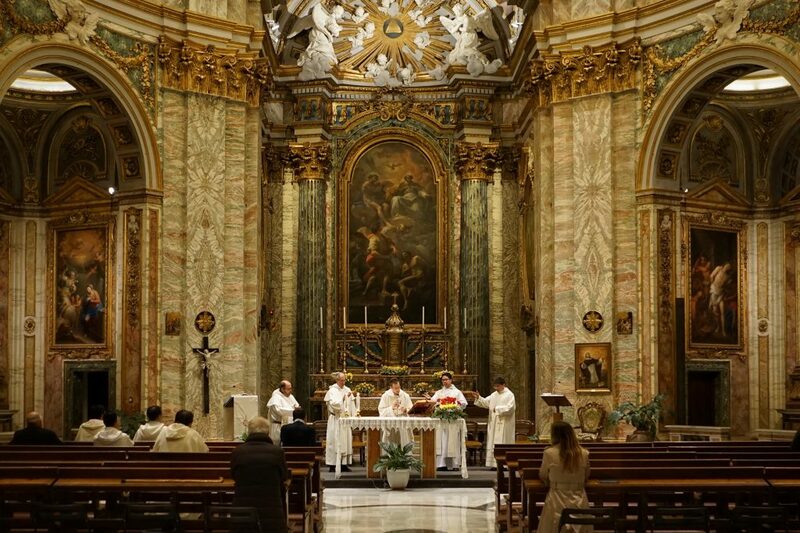 Home to all the documents which the Roman Catholic Church has accumulated over the centuries, the Vatican Secret Archives have been estimated to span 50 miles of shelving and over 35,000 books. Items such as a handwritten transcript of the trial against Galileo to etters from Michelangelo complaining he had not been paid for work on the Sistine Chapel and a letter from Mary, Queen of Scots, written while awaiting her execution all live in these archives. 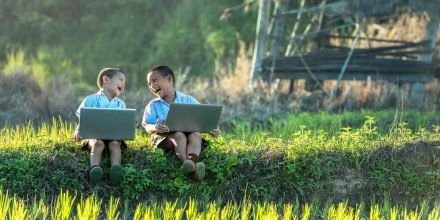 Only qualified scholars from institutions of higher education may apply for entry and even then there are strict limitations to what archive users are able to view and access. 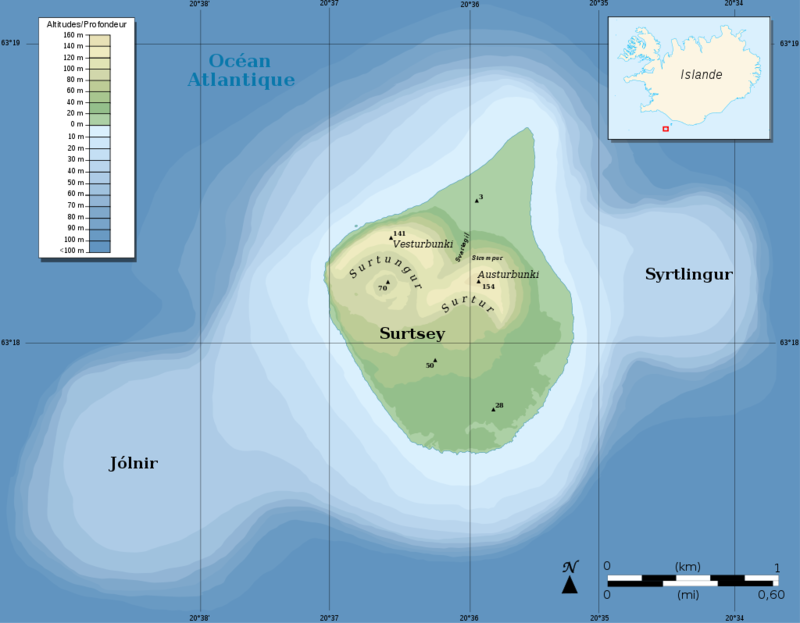 Located off the southern coast of Iceland, Surtsey was formed by a volcanic eruption in the 60’s. It is in near pristine conditions, and as such only a few very specialized scientists are allowed to visit this nearly untouched wilderness. 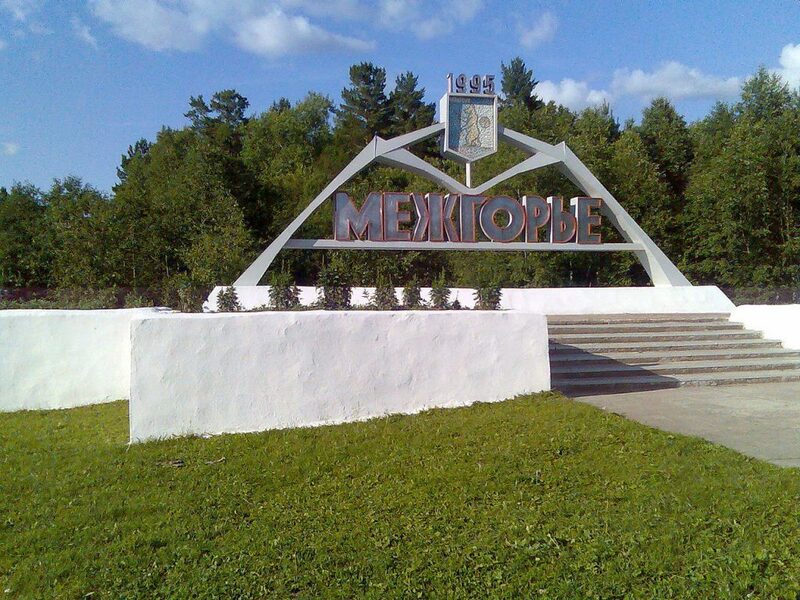 The Russian government claims this town is just a mining town, but it is rumored to be the home of a Russian nuclear base. Either way, unless you live there, people are strictly forbidden from entering, which honestly is a bit suspicious for a mining town. 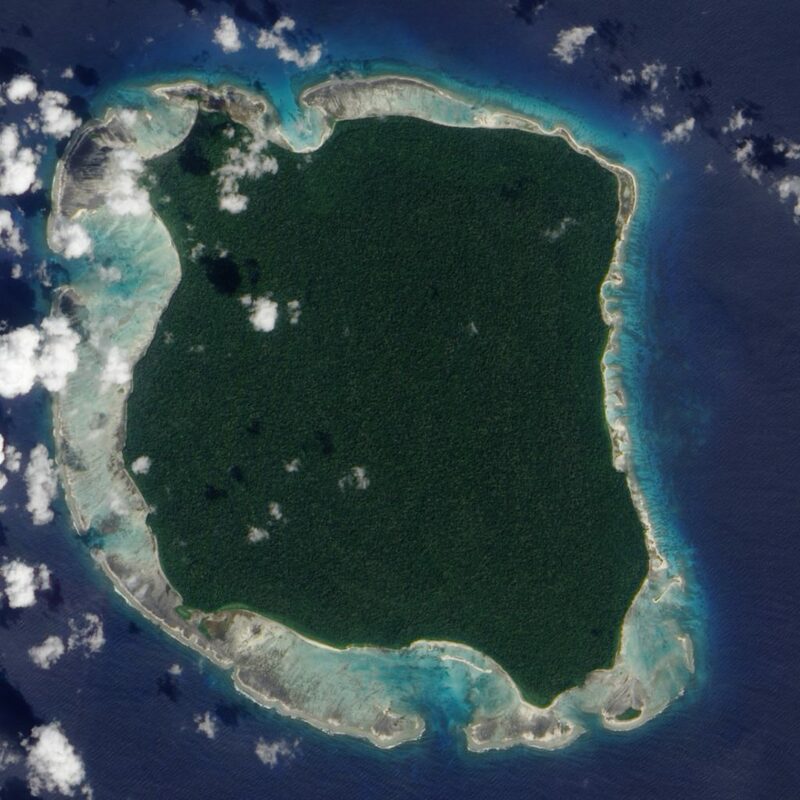 We have talked about North Sentinel Island before here on Rough Maps, but you can’t make a list about places you just can’t go without talking about it. 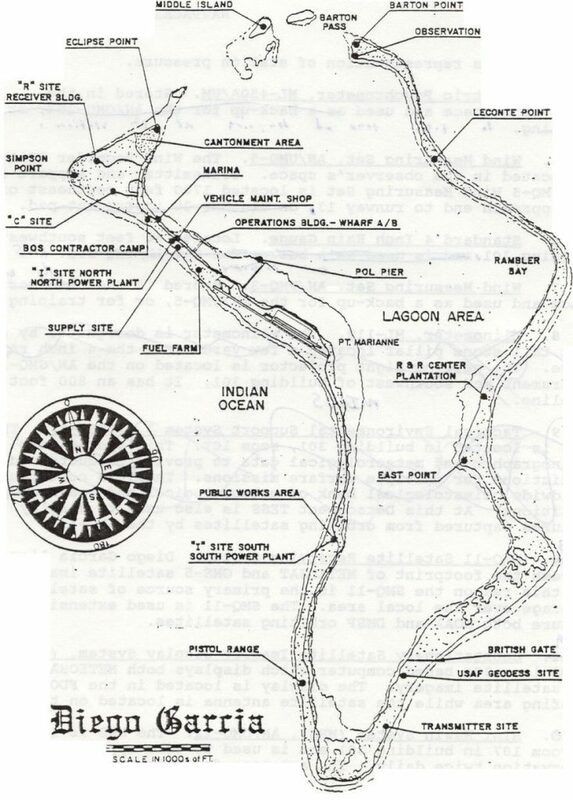 The government of India technically owns the island, but they have an “agreement” with the Sentinelese, that’s basically “We don’t bother you, you don’t murder us with spears and arrows.” The Sentinelese don’t care if you come in peace or not, they will kill you if you step foot on their island.